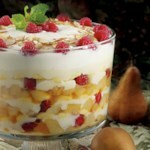 This stunning trifle will be the star of any holiday table. 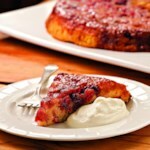 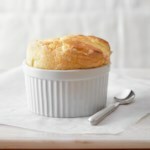 Coconut takes the custard to the next layer and cranberries add to the festive look and taste. 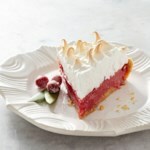 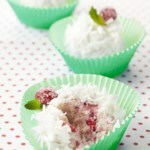 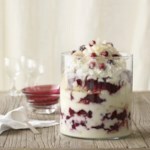 "How to Make Cranberry Coconut Trifle"